Hey, beauties! 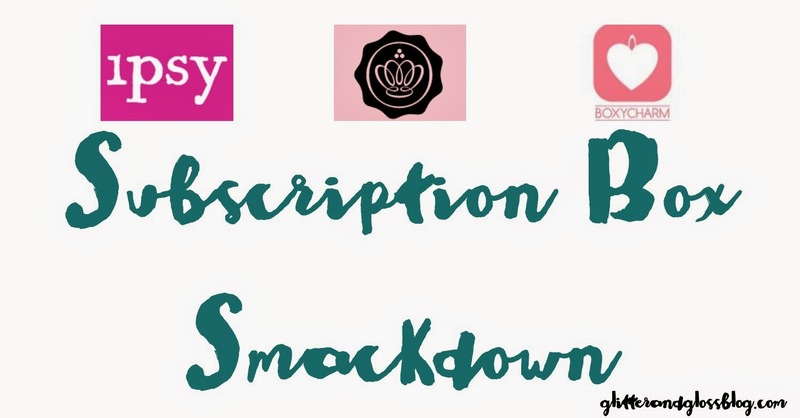 I'm back with another Subscription Box Smackdown! I had a lot of fun with last month's and thought I'd try to make it a monthly thing. I will give you my thoughts on the three I (currently) subscribe to, Ipsy, Glossybox and Boxycharm. Let's get started! The little hand cream is mango and mandarin - I'm not a huge fan of either of those smells, so I'm leaving it closed so I can give it to someone who might enjoy it. The little mascara (by Model Co ) and the Skyn Iceland cleansing cloths will be great for travel. It also came with a cream highlighter by the brand Doll 10. 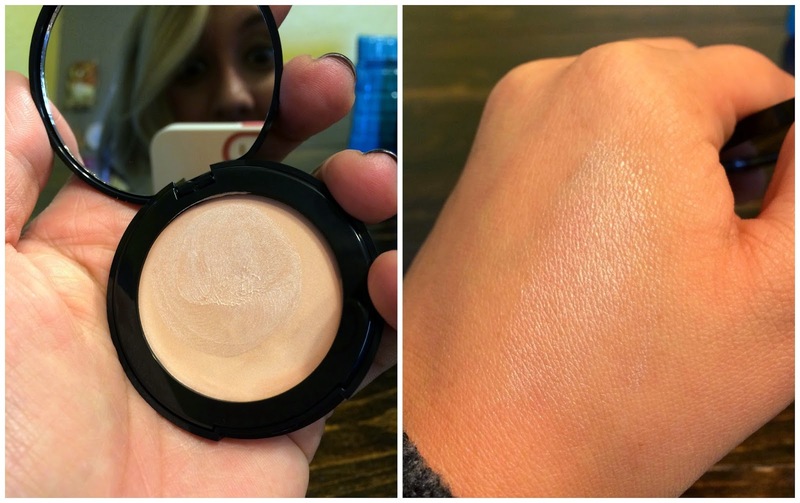 It looked really pretty in the little compact, and I was excited to try it out, but was disappointed. It's super greasy and does not have a good color payout. Womp womp. It also came with a matte lipstick by City Color is kind of a 90's mauvey/rose shade that is really pretty, but I have someone in mind to give it to! It's a range of 15 colors, for correcting, concealing, highlighting and contouring. If I were still actively freelancing I'd maybe be excited about this, but it will likely go unused by me. I'm not a fan of everyday contouring (um, hello, contouring is GREAT for pictures, not for real life. This is a mistake I see so many people make. Just say no to over contouring, ladies!) It also came with a little nail polish duo ($21), a full sized collagen serum ($48 value), an eye shadow by Be A Bombshell in "halo" which is a very, very bright color that's almost between a silver and a pearly white. It also came with a gorgeous, shimmy olive green eyeliner by Starlooks ($14 value) which in my opinion was the best thing in the whole box. This month's box technically had a good value, dollar-wise, but I think the only thing I will use is the eyeliner. If you want to try out Boxycharm for yourself you can subscribe HERE. 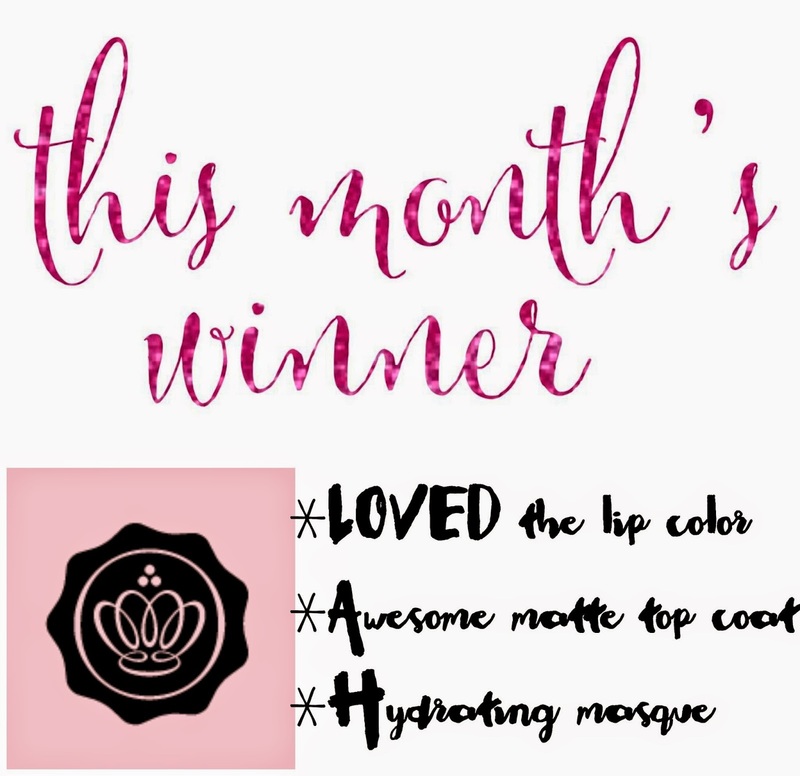 What do you think of this month's boxes?? Do you subscribe to any? If so, which ones?? I want to know!